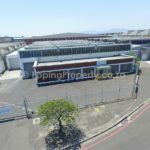 Factory for Rent in Epping Industria 2, Cape Town. 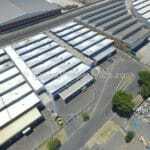 Stand-alone factory of 2,432 m² of rentable area includes offices. Importantly, it has a 500 amps power supply. 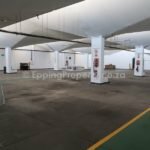 The majority of the improvements are warehouse/factory spaces with approximately 350m² offices. 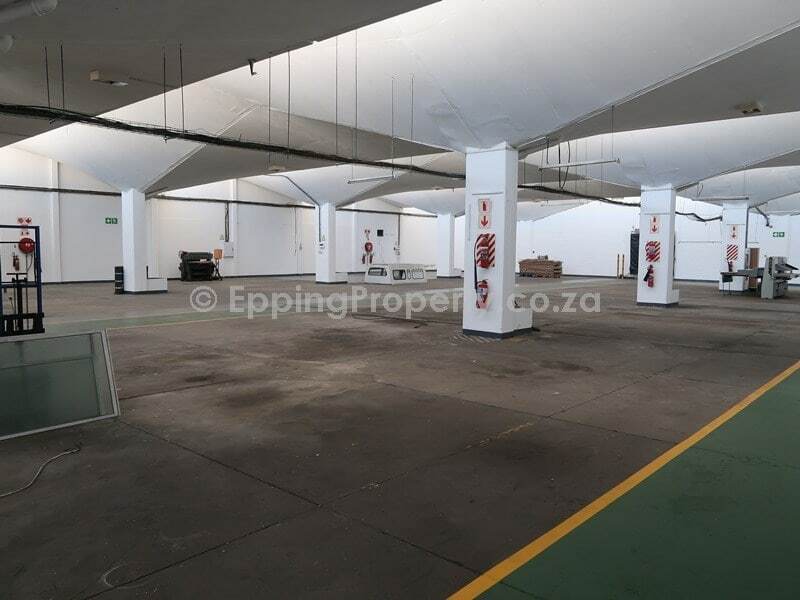 Also, there is access from 3 roller shutter doors. 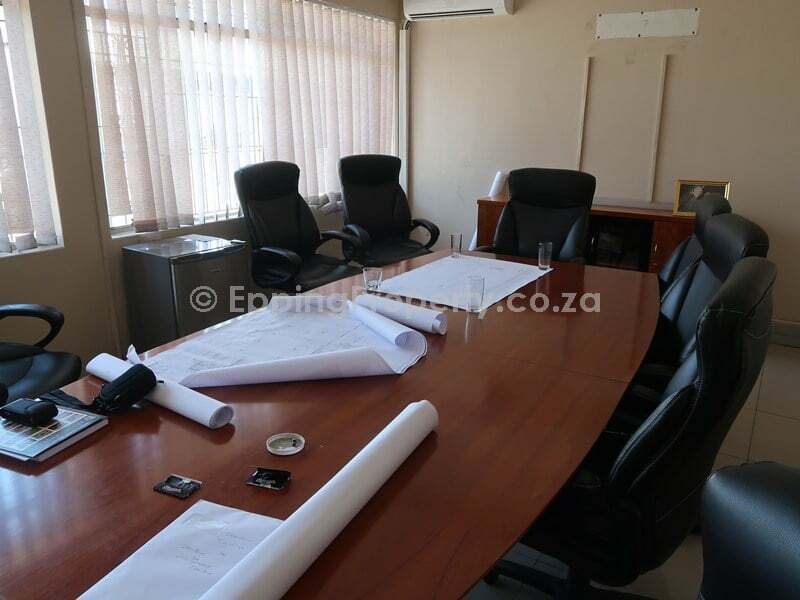 The power supply to the site is 500 Amps, with an additional 500 Amps probably available. 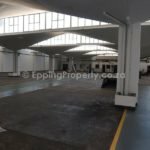 The property is very well located in Epping Industria. 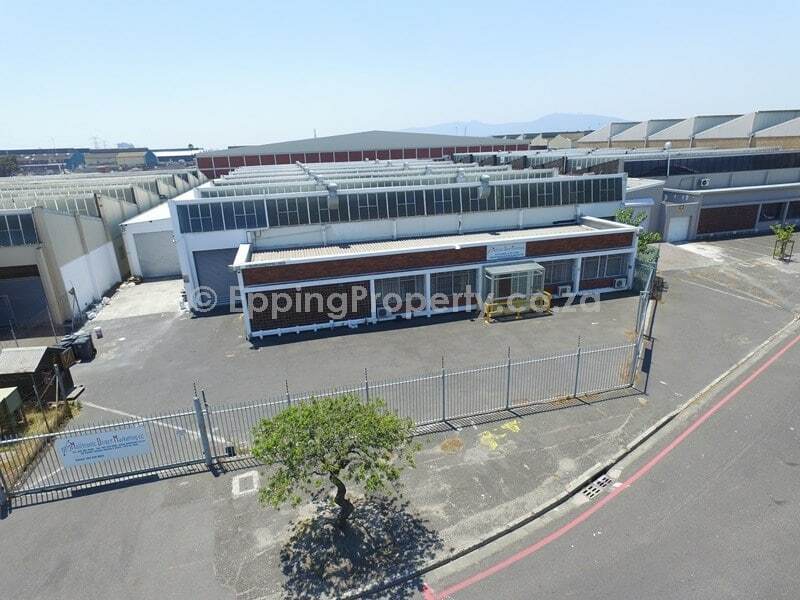 Epping is widely regarded as the leading industrial node of greater Cape Town. Central to all parts of Cape Town. 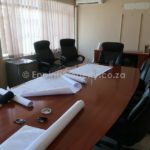 Hence, favoured by many companies, both large and small. 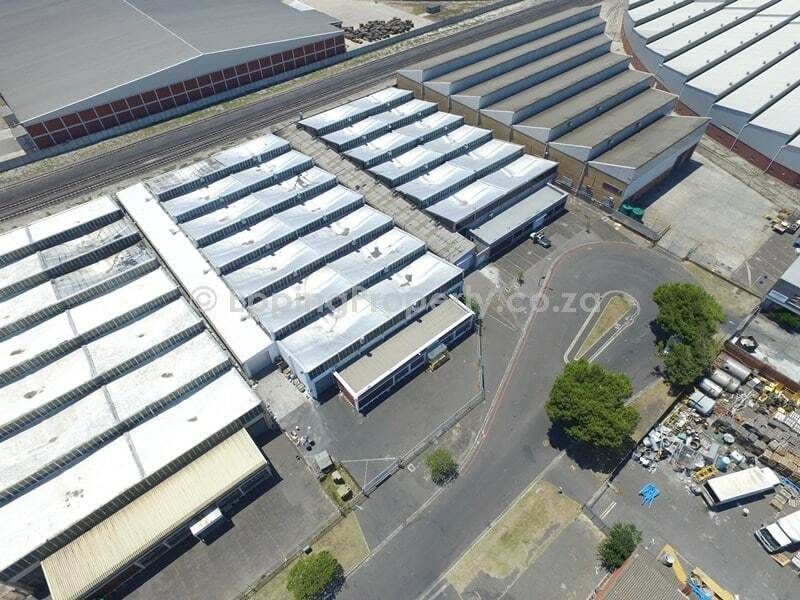 Strategically placed between the N1 and N2, the two main arterial roads through greater Cape Town and located on the N7 (Jakes Gerwel Drive – previously known as Vanguard Drive) which links the N1 and N2 in a north-south direction. 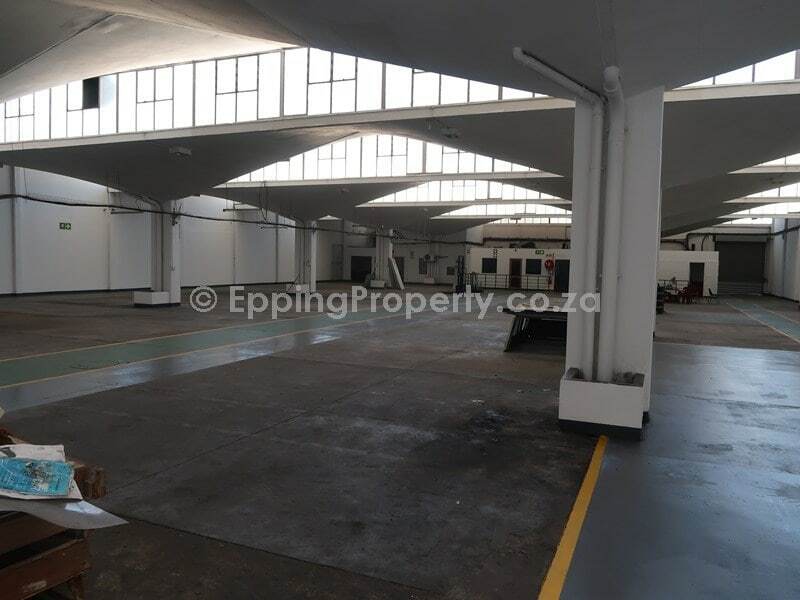 In conclusion, if you’re looking for a factory for rent in Epping Industria, this is a solid, cost-effective option.